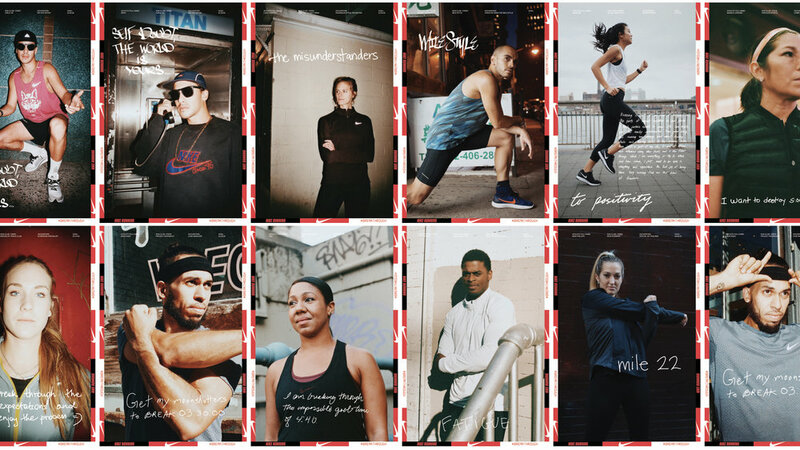 Nike NYC Break Through campaign. Leading up to the New York City Marathon, we gave New Yorkers the chance to let their stories of triumph be heard. 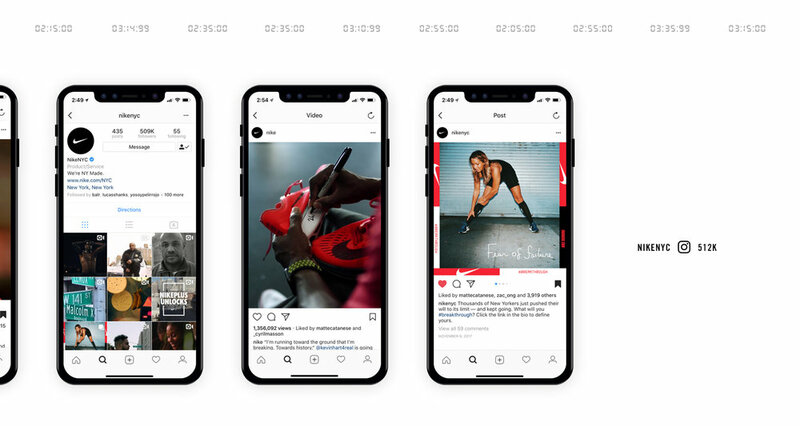 From Staten Island to Brooklyn, through Queens, into Manhattan and up through the Bronx, traditional media paired with digital film to bring hundreds of stories to the race course and beyond.